Horizon puts you in complete control of your phone system and comes with an extensive range of call handling and management features, all operated through an easy-to-use web interface. Horizon conveniently integrates your fixed and mobile capabilities so that you never miss a call. Callers need only dial one number to reach your desk phone and mobile phone simultaneously; ongoing calls can be moved seamlessly from one device to another without hanging up and a single voicemail box can be accessed from any device. As Horizon is hosted on your behalf, you only pay for what you need on a simple per-seat basis. As you’re not buying a PBX, there’s no major hardware investment and no financing costs to consider. Horizon helps businesses become more efficient by enabling flexible work environments through hot-desking, home working, and extending the service to mobile devices. Unexpected events such as snow, floods, strikes or utility roadworks won’t disrupt your business. Because Horizon sits in the cloud, the service provides business continuity features that allow your organisation to carry on making and taking calls, whatever the circumstances. 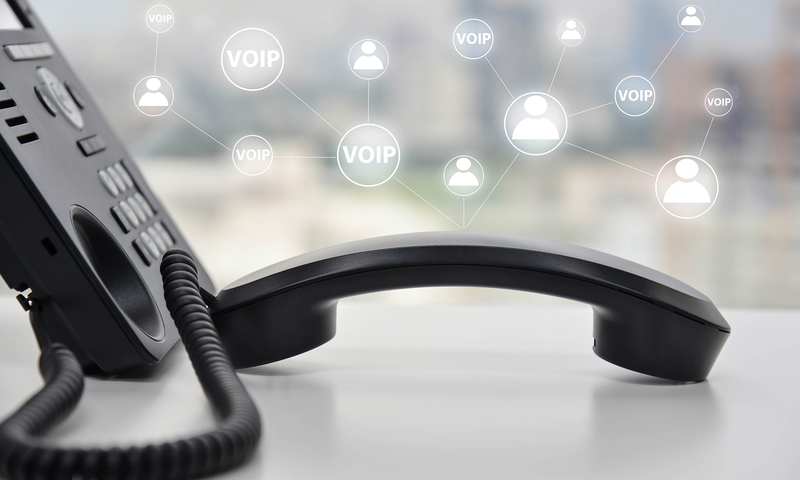 Our Hosted IP PBX solution moves the functions of onsite PBX hardware to the cloud. 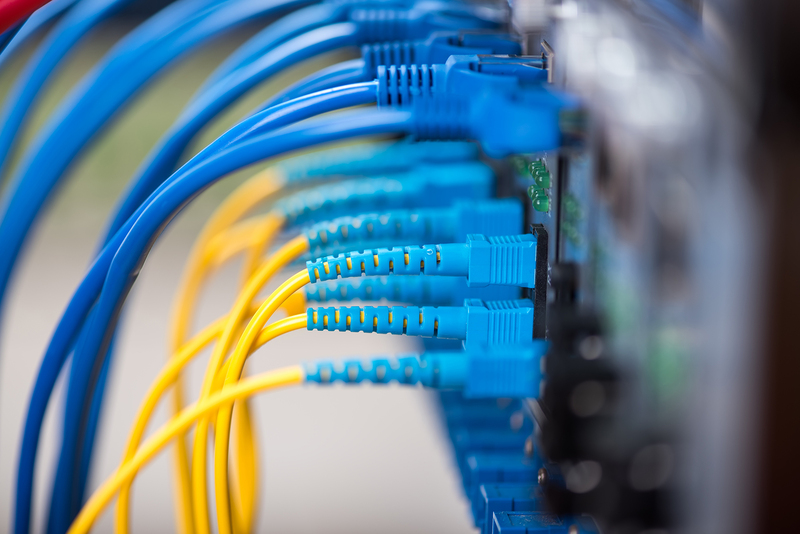 Instead of connecting telephones to an on site PBX, your handsets connect to a dedicated router on the UK’s most secure data centre. This enables you to make and receive calls via VoIP. You get all the features of an on site PBX and more, delivered seamlessly to desk phones, computers, and even mobile devices. Horizon provides high standards of phone interoperability with its useful desktop and mobile clients plus a choice of premium handsets from a range of manufacturers. We lead on quality of service, scale and reliability. In addition to the network, we can easily and quickly transfer your existing phone numbers onto the Horizon platform. Supporting millions of business users worldwide, the world’s leading call controller platform from Broadsoft sits at the heart of Horizon providing the broadest feature set and a sole focus on delivering the richest user experience in unified communications. Record inbound or outbound calls for compliance, customer service or audit purposes. This optional feature allows secure online access to file storage and retrieval of call details. You can set Horizon to record some calls, all calls or record calls on demand. Horizon provides IT managers with a powerful administrative management capability while giving employees freedom to control calls quickly and effectively. Set up is quick and easy and you can choose to pass down control to the user or you can retain control of the individual user features. Horizon provides a broad range of call handling features that are accessed via the web. 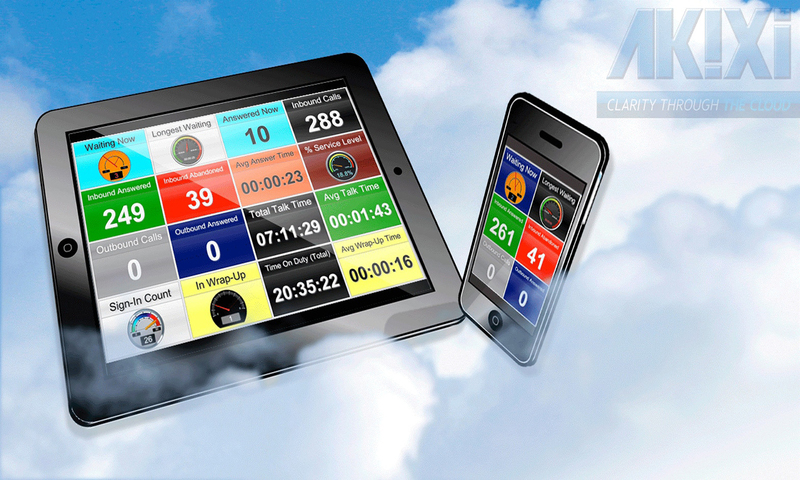 The dashboard gives you convenient access to information such as your call history, voicemail and recorded calls. Personalised settings are quick and easy to set, ensuring your calls are handled effectively. Benefit from an extensive range of features and easy to use portal with our advanced phone system. Akixi delivers over 200 sets of Real Time / Historical Statistics / Reporting & Wallboards to the Horizon solution. 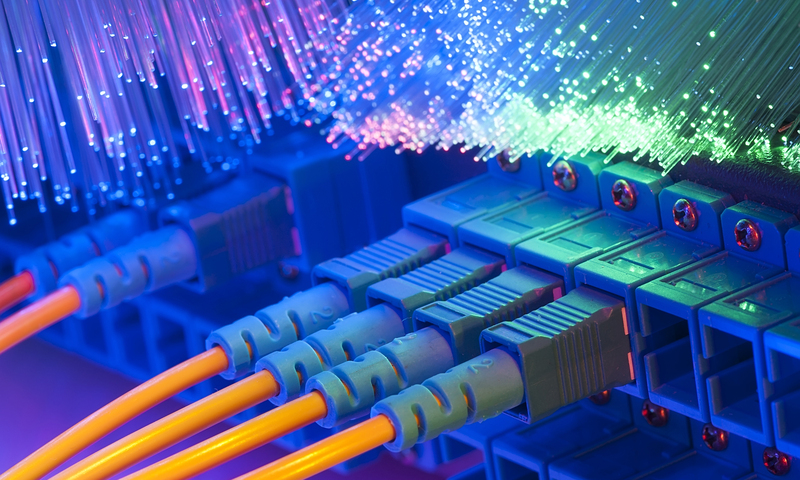 Connect your business and workforce reliably with our Assured and Converged Broadband dedicated to voice. Horizon can be used with the leading handset manufacturers including Cisco, Polycom and Yealink. Bring the power of Horizon to your Windows desktop, laptop, Android or iOS device and access a range of features to ensure your colleagues and customers are always in contact. 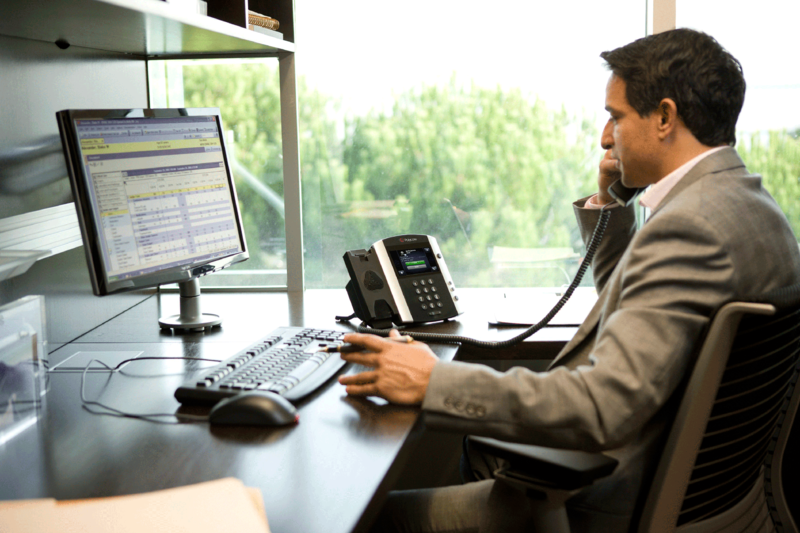 The Horizon Desktop Client lets you connect your office phone to your preferred business device, such as a laptop or PC. It works seamlessly with the Horizon service and mobile client to ensure that you can control your user account and handle calls efficiently, wherever you are. The Horizon Desktop Client provides a new way to interact with Horizon and using existing devices you can reduce the cost of entry to a hosted solution, as well as minimising telephony costs incurred whilst on the move or in different locations. New features such as Presence and Instant Messaging add to the core Horizon services and provide an informed way of communicating with your colleagues, as well as giving you a new route to gain immediate responses when it might not be convenient to speak on the telephone. The Android and iOS Apps enable users to make and receive calls on a mobile device, as well as providing access to key settings for their service. It provides all the same functionality as the desktop client above, with the exception of Click to Dial and Group Chat. This is an ideal bolt-on for users who often work remotely or who are regularly on the move with access to WiFi (e.g. in hotels). Unleash even more of Horizon’s capabilities across your desktop with Horizon Integrator. Horizon Integrator is a powerful piece of software that gives you control of your Horizon service from your desktop without having to log in to your Horizon Portal. It also provides interaction with key programs such as Microsoft Outlook® and Skype for Business®. Our CRM Integrator can be added to enable easy integration with your CRM program, in addition to the full set of features Horizon Integrator offers. Horizon Call Queue helps you present a professional image to your customers by managing incoming calls effectively and delivering them to groups, as soon as users become available. 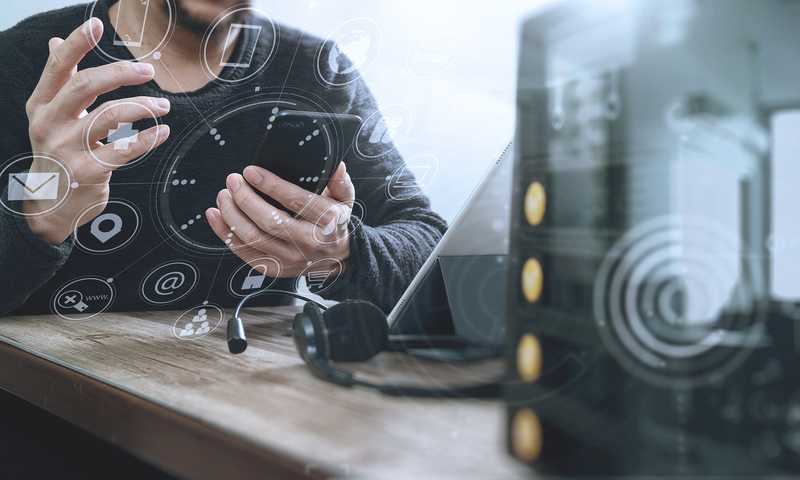 Horizon Call Queue adds a low-cost way of managing your incoming calls professionally and provides constant information and choices to your callers, reducing the risk of losing valuable incoming calls. Do you know how many calls you are getting? Do you know how they are being handled or who is handling them? Horizon offers a number of key measurements through its reporting section. 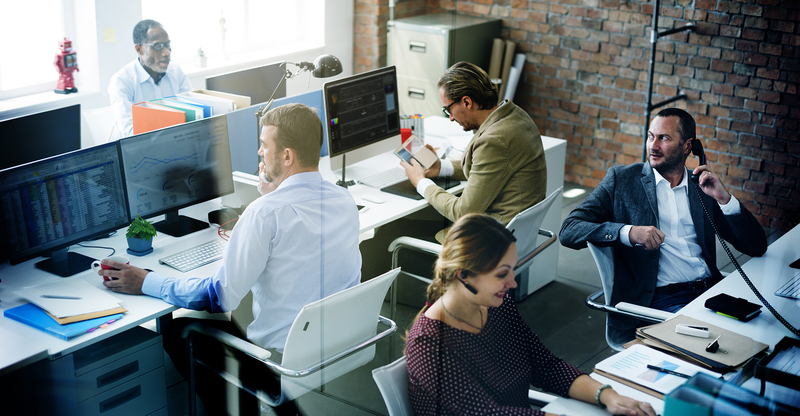 However, there is a growing requirement for more in-depth call management reporting and wall board integration to help organisations gain a real-time understanding of calls. Through our partnership with Akixi, the leading hosted call-management service provider, you can now get a data feed for your Horizon service, which will let you export the statistics you need to help manage your business. Manage incoming calls and call routing to single or multiple sites via a simple, easy-to-use interface. 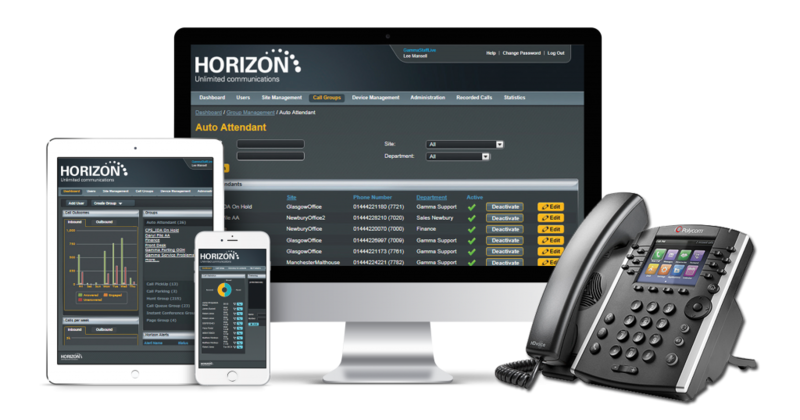 Horizon Receptionist Console adds a low-cost way of managing your key call routing and monitoring multiple contacts or sites, where this is not achievable through a more traditional phone and side car solution. Ensure that every one of your calls is answered professionally and efficiently, improve customer service and increase business efficiency with Horizon Receptionist Console. Horizon Call Centre is a cloud-based service with an extensive range of inbound call centre capabilities that can be configured and managed via an easy-to-use web portal. An extension to our Horizon hosted telephony platform, this add-on service enables businesses to easily manage their call centre environments, boost productivity of call centre agents and the overall efficiency of their call centre and help them deliver a first-rate service to their customers. Horizon Call Centre is ideal for any business that receives inbound calls; for example those with sales teams, help desks, accounts departments, receptionists or customer service representatives, right through to more formal inbound call centre environments. Enables flexible working – as Horizon is cloud-based,agents can be base anywhere. Users can also easilytake calls for multiple departments from one device. Simplicity Group specialise in fully managed communications and technology solutions for businesses in the UK and Ireland.